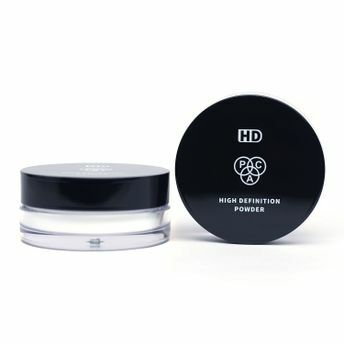 PAC High Definition powder is a loose Banana powder which has a coarse-grained texture which coats a silky soft feel to the skin and also absorbs oil and gives even matte finish. It is a lightweight setting powder which gives a matte finish. Absorbs oil and gives a matte look. Explore the entire range of Loose Powder available on Nykaa. Shop more PAC products here.You can browse through the complete world of PAC Loose Powder .Alternatively, you can also find many more products from the PAC HD Powder range.